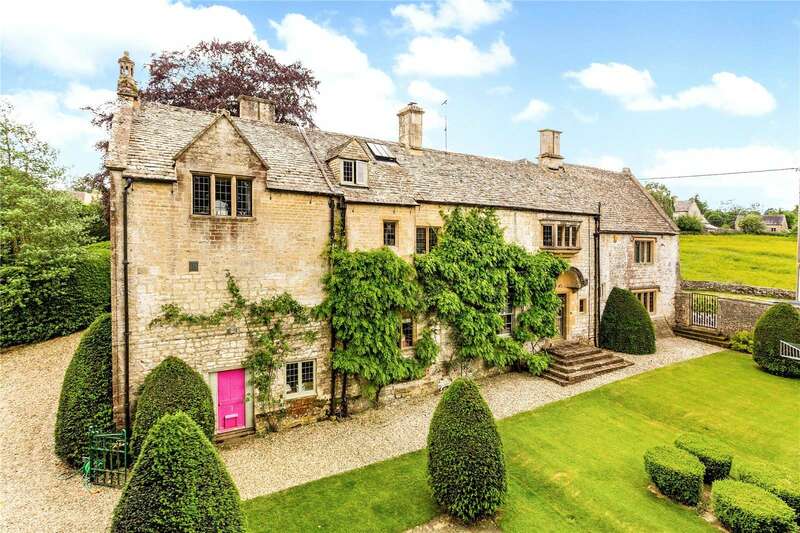 We look at the finest homes to appear in Country Life over the past week or so, including two incredibly special Gloucestershire country houses. Splendid Grade II-listed country residence with superb, far-reaching views. Around 6168 Sq. Ft., with self-contained flat and range of outbuildings with planning permission. 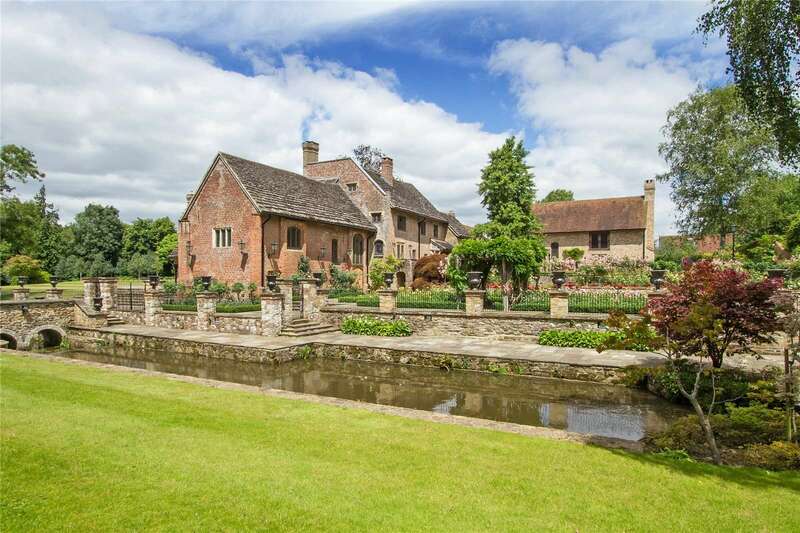 An impressive Grade II listed village house with land and views. A superb Listed Grade II Decimus Burton country villa with elegant principal accommodation and spectacular far-reaching views. Impressive Tudor country house in riverside setting.